Find Out How You Can Get It! The Streamate Bonus Program – Streamate continues to be one of the top camsites within our Daily Pay network and for that reason we often suggest this particular site as a starting point for new cammodels. Because it’s a camsite that primarily focuses on one to one interactions between models and fans, it’s format has proven to be an easy transition into the world of camming. This very popular site is a longtime favorite among veteran performers as well. And for these reasons we created the Streamate Bonus Program. On Streamate, we double your second-lowest day and pay it out to you again as a bonus at the end of the week. Models working at least 6 days a week, even in small shifts, can increase their payouts on Streamate effectively up to the full 35% basic site rate. For more information on how existing models can transfer please read Streamate Daily Pay Transfer FAQ. IMLive Split Rate For Cammodels – Models that have an IMLive account and also a Streamate account with BoleynModels can receive the full rate of 30% on IMLive. In order for this to become effective, models must have an active Streamate account that is at least 30% of your income within a 2-week period. 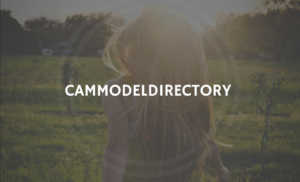 The CammodelDirectory Pay Rate – Our top site for Independent Cammodels CamModels. Performers who are looking for an alternative to big box camsites where freechat is a must may want to give CMD a try. This directory site comes complete with a payment processer plus a higher percentage than sites like Streamate and MyFreecams. 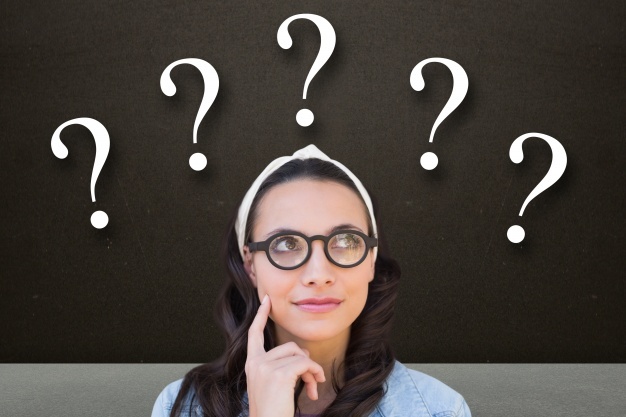 Becoming an independent cammodel can be a bit of a challenge, but when you join sites like Cammodeldirectory the complicated side of the industry is handled for you. We recommend that cammers within our Daily Pay studio add at least one indy directory site to assist their earnings made on larger sites like Streamate. The available pay rate for models with a consistent earning history of over $1000-1200/month on CammodelDirectory are eligible to have their daily pay set to a higher payout percentage. If you feel you qualify for any of these programs, let us know by email and we can evaluate your contract. If you have qualified for any of these and have not been receiving the more favorable rate, we can back-date to when you would qualify. if i can bring over models that already have accounts on some of those sites can i get the referral fee as well ? The referral is for any account that is currently with us and applies across all websites they work with us. Where they came from is irrelevant in this way. What is the e-mail for contact?